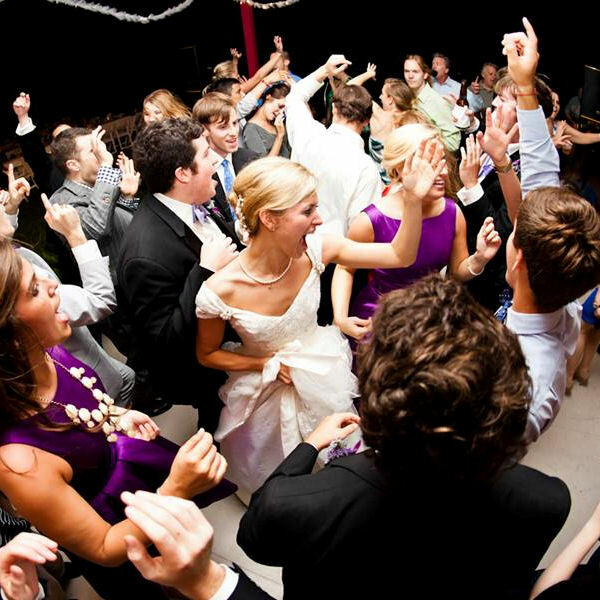 Your wedding is one of the most important celebrations in your life! You have gone over every detail to make sure your special day is no less than perfect. Don’t sell yourself short by overlooking the importance of great entertainment! 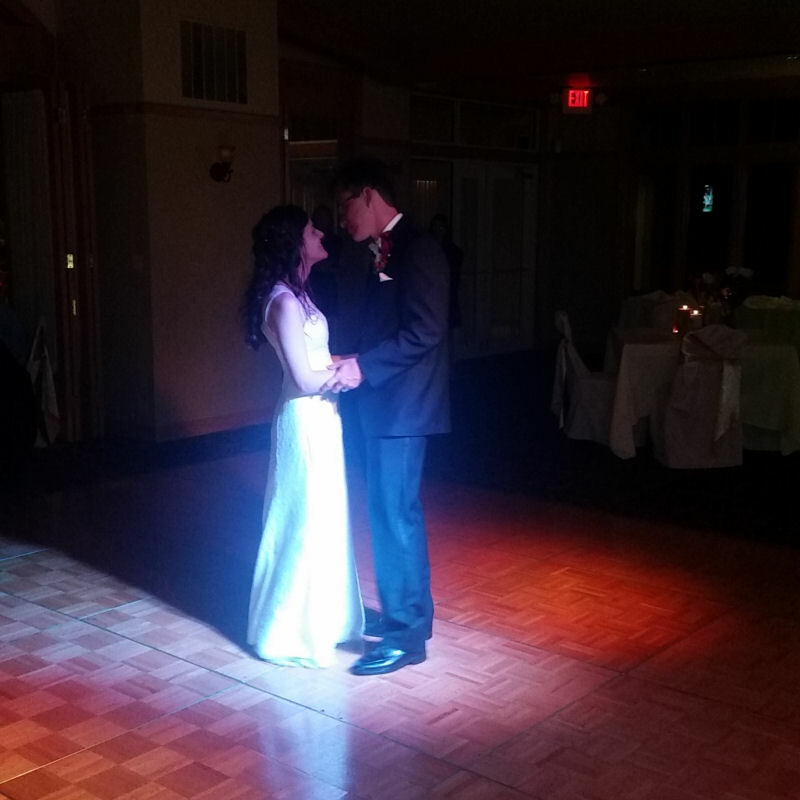 Our professional DJs and MCs will work with you from beginning to end to ensure your event timeline runs smooth and flawlessly. 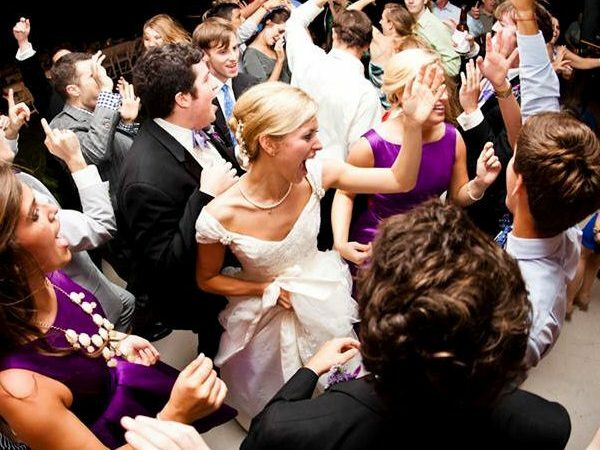 Organizing all of the important introductions, announcements, and special dances, along with the timing of your meal and any special photo opportunities you may be having, our DJs will let you be a guest at your own event and will make sure all of the vendors you have hired are working together and coordinated. 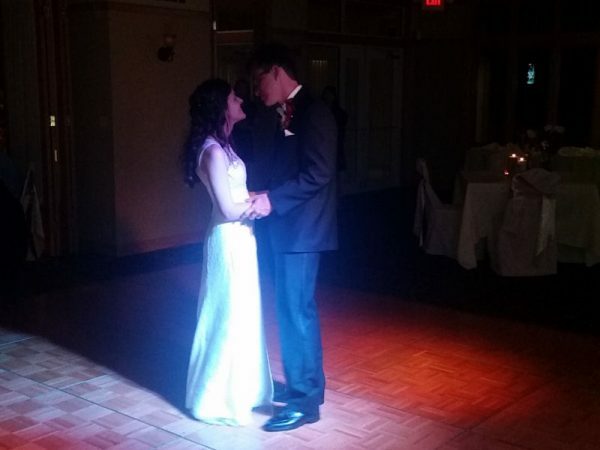 Top it off with a customized music playlist that is specific to you and your guests likings and your wedding will be the most memorable it can be!